High quality. Very good manufacturing quality. Practical. 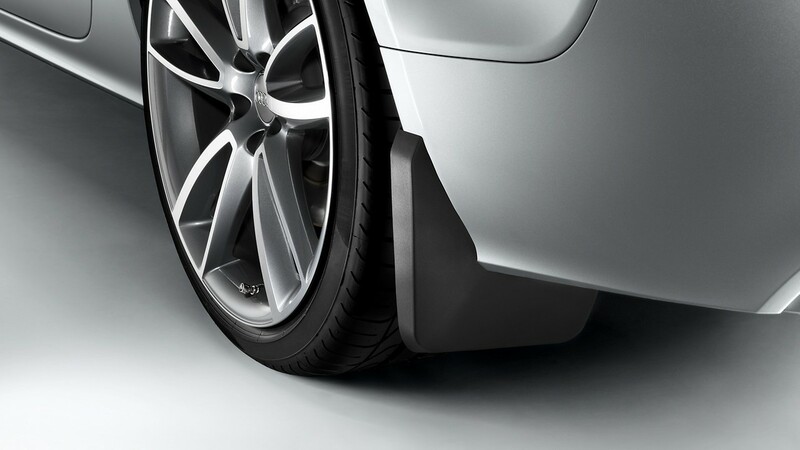 Mud flaps protect the rear apron area against paint damage and dirt.